Located in southern China, Nanning is a sunny and relaxed city of modern architecture and beautiful plant life. 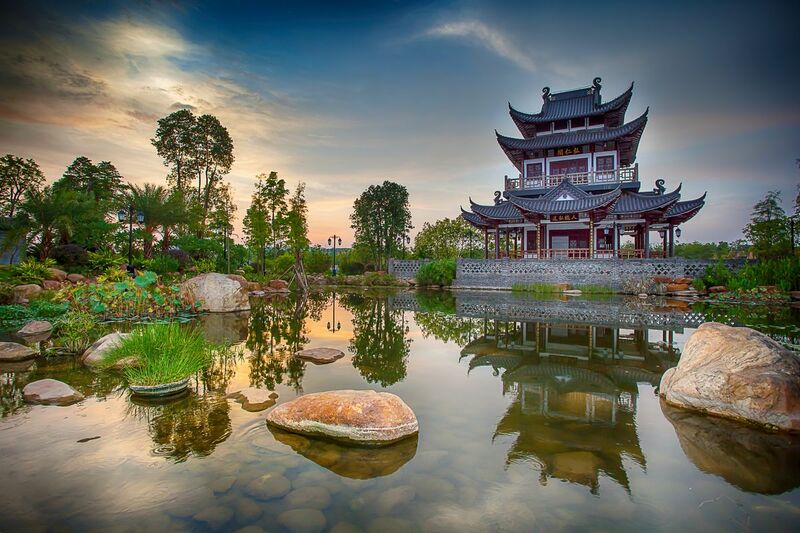 It’s referred to as the greenest city in China for its lush vegetation, and the city’s name translates to “Southern Tranquility.” Nanning attracts visitors for its cultural, culinary and commercial offerings. I wouldn't recommend you to go there unless you are just visiting other places, it is one of those new chinese cities without many things to do as a tourist. What a beautiful and intetesting place. Check it out as it is new destination in China. I've missed a thing ! !